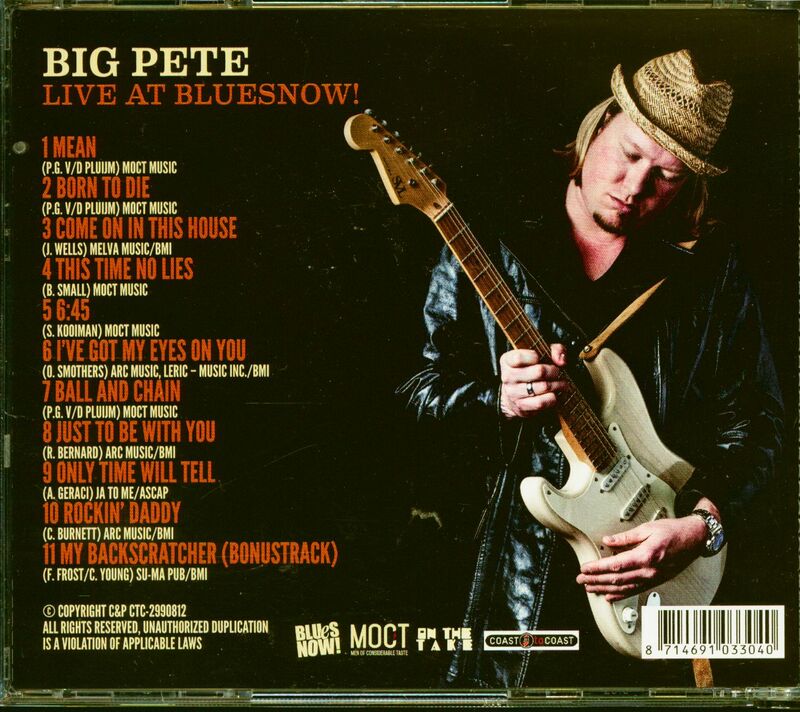 (2016/Coast To Coast) 11 Tracks - Fantastic live concert show of the Big Pete Blues Band around the famous Dutch singer and guitarist Pieter 'Big Pete' van der Pluijm! 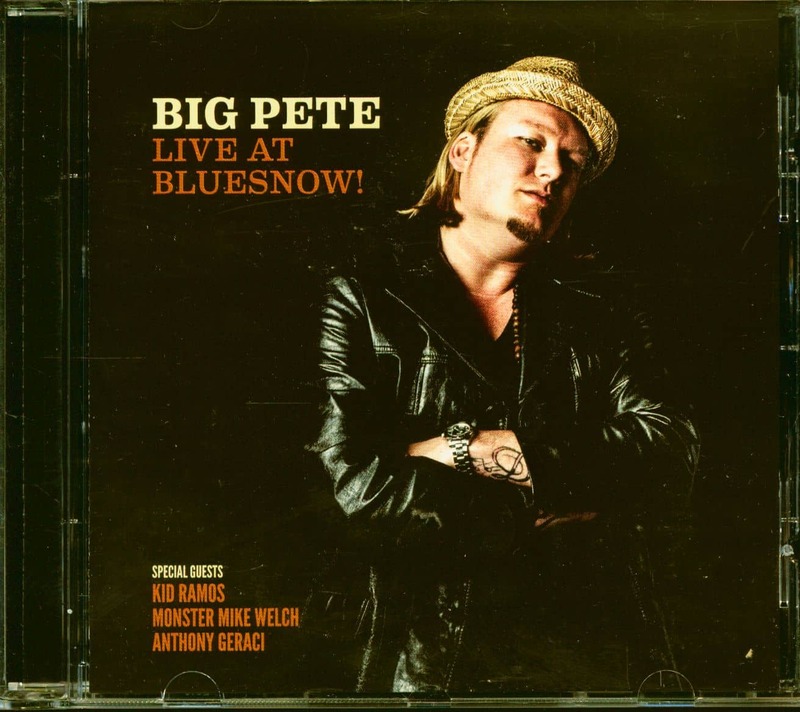 Groovy and powerful Blues Rock! Customer evaluation for "Live At Bluesnow! (CD)"